When it comes to gaming services one of the most important resources has to do with software; a flexible, friendly and secure software can make all the difference in the world, it can make an operation run much smoother and this translates into bigger profit. 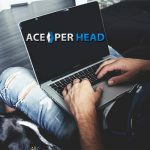 Some years back only big companies with deep pockets had the possibility of investing in good software, an aggregated value that at the end paid for itself; now, however, the modality of pay per head allows bookies to offer their clients top-of-the-line technology at an affordable price together with high-standard customer support. What to look for in a gaming software? 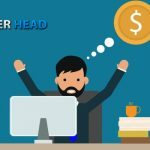 Well, when choosing a pay per head platform, the software is one of the aspects to take into account and one that has to be carefully considered and evaluated. Friendliness: Just like when you use any other system, for instance when you shop online, the user experience is very important; the system must be easy to use and self-explanatory. Flexibility: Customization is important, good bookie software should allow you to integrate additional service, specific features ad particular tools. Availability in different devices: IOS, Android, Ipad, mobile devices, desktop everyone should be able to use the software easily through any of the usual platforms, the software (not just the website) has to be designed to adapt to any of these devices, making placing a bet simple. Reporting tools: Having a variety of reports available is a necessity, not just for the agent but also for the clients. Security: There is a lot to be said about security, some of it has to do with software other with hardware; any software that handles transactions and personal information must offer protection of that data, inquire about encryption and other software protection systems. Reliability: Experience is important, some bookie software companies have been around for years and this speaks of their stability and knowledge of the industry. Updates: It is common knowledge that technology changes and advances on a day to day basis, which is why it is of upmost importance that the bookie software you choose receives updates at least once or twice a year, improvements to the betting platform are necessary as well as security checks. Options: Different sports offer different bets, live betting, casino, horseracing, just to mention a few; the betting interface should provide all the options you can think of. 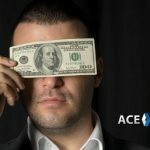 Needless to say, even the best bookie software cannot guarantee a successful business, and therefore you have to also consider other matters when you are choosing your pay per head provider; great customer service, knowledgeable agents, state-of-the-art technology infrastructure are just some of the “must haves” in a per head service, don’t feel like you are asking for too much because you shouldn’t settle for less. 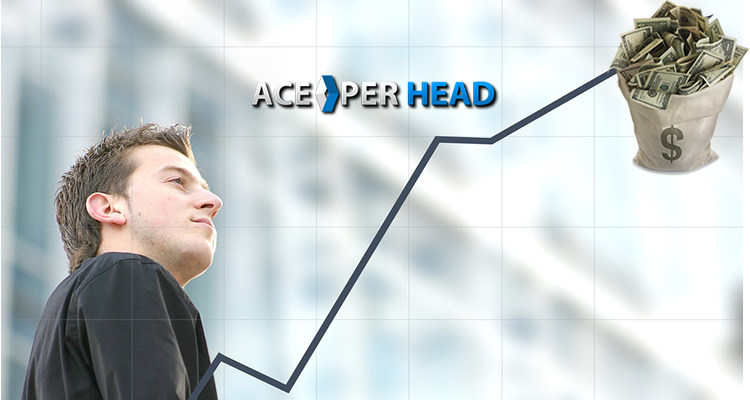 Think about it this way, if you are considering a per head model is because you want to bring your business to the next level, automate a lot of the processes to take some of the workload off your shoulders; a pay per head service that offers a good bookie software will do exactly that, make your life easier and help you grow your business through an efficient interface both for you and your clients. The ideal bookie software will allow you to remain in control, streamline your business and work more efficiently. The many different features offered will help you grow your client base, without limitations. Having an experienced team of professionals that can guide you through the process of making the best of your software is absolutely necessary. The ideal formula involves finding the pay per head company that offers you a great software solution but that at the same time can provide the maintenance, support, and assistance that will allow you to focus on growing your business. 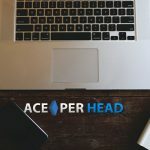 A perfect example of this is AcePerHead.com, a company with many years of experience that has learned that word of mouth and a good reputation is their best marketing, and therefore they feel comfortable enough to offer a six-week free trial which allows agents to test drive their software, from the agent’s and client’s perspective, this is usually also enough time to be able to talk to their agents and evaluate the service being offered. 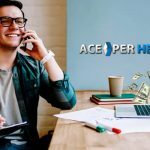 The advantage of a company like Ace Per Head is that the software used allows them to customize the package offered to fit your company’s needs. You’ll get information on the different packages and prices offered and you can design your own package as well. Always keep in mind, as it was mentioned before. that gaming is a technology dependent business, both when it comes to the software being used, as well as the hardware and systems that need to be in place to prevent any downtime, including security and backups.